​St. 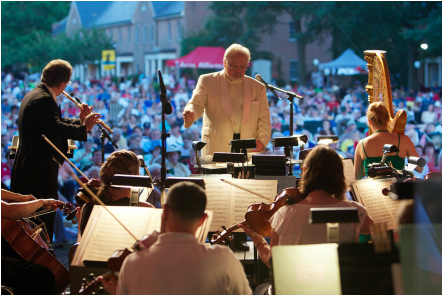 Mary's County is the Chesapeake Orchestra’s primary residency and home base, but it is committed to export this unique culture throughout Southern Maryland and the Chesapeake Region.. The objective is to enhance quality of life, and economic development through the sharing and enjoyment of Music. 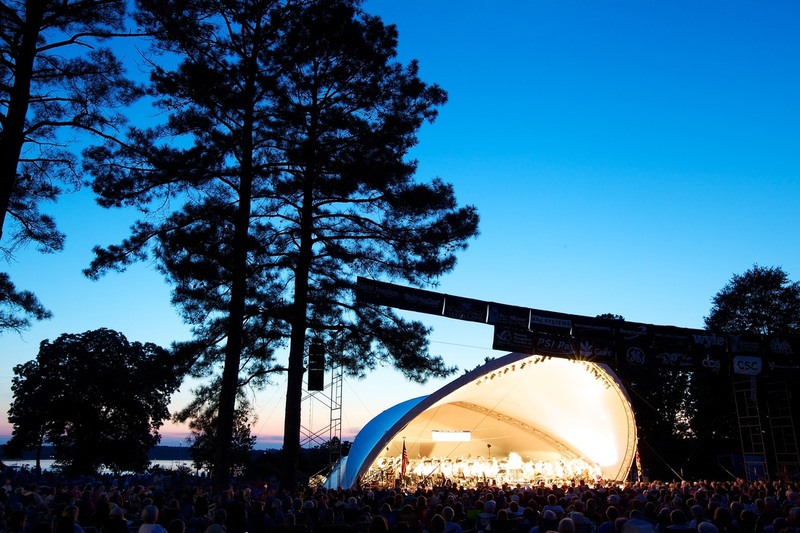 The Orchestra is committed to keeping concerts free and open to the public, because this model has proven to reach broad new audiences and provide a venue where diverse members of the community and visitors can come together. The Orchestra and the River Series have continued to grow in popularity creating an ideal place for everyone to connect with colleagues and for businesses to advertise their products and services. This model will be replicated in other communities and at other venues. Your help is needed to promote and grow this valued tradition. As a sponsor your company will be publicized at all venues and in our publications, Internet sites and social media postings. As an advertiser, your ad will appear in our attractive Program(s) and you’ll receive recognition on our web site and through other public announcements about the Orchestra.